Lighting Reimagined. 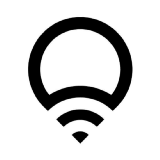 Wi-Fi enabled LED smart lights. Who run the world (of tech)? GIRLS! How to win Valentine’s day in under 30 minutes.